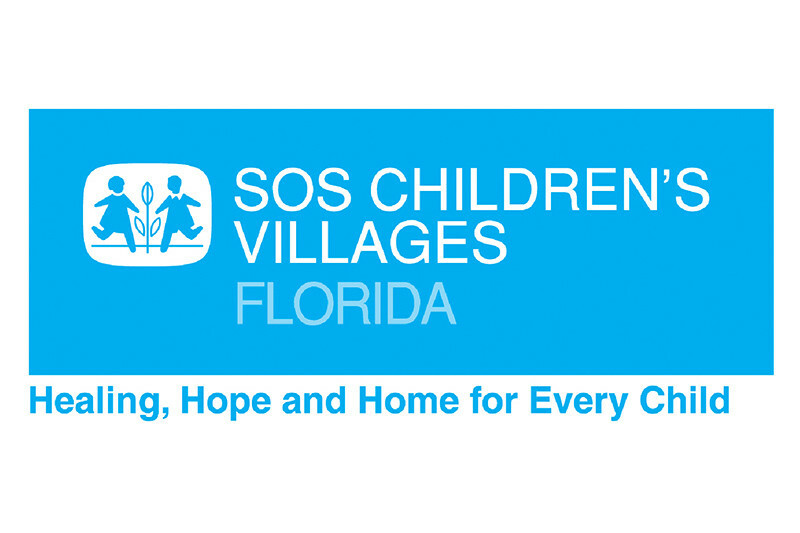 So last Monday I got a call at noon from the head of SOS Children's Village saying they were being evicted from their shelter and had no place to go. They were tired after being there 5 days, hungry, no showers, no change of clothes and no electricity at their home. They asked for help, so Jenn and I said come over and stay as long as you need to while you fix your homes up for the kids to move back. We had 70+ more kids living with us last week and it was amazing. We posted on Facebook we needed help and friends and neighbors came running. We served 800 meal, celebrated 4 birthdays and 1 tooth fairy by the time they left. The power is back on and our new family has gone home but that is not the end of the story, just the beginning. We need money for repairs, food, clothes, counseling for the kids and many other things. These kids have no one but someone like you. So please help us. Jenn and I are doing our part. Please help us by helping them. Thank you and god bless.